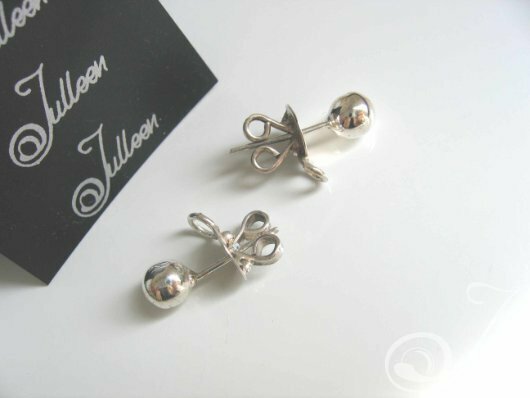 Sterling Silver Secret Butterfly Lobe Lifting Clip by Julleen. Droopy Ear Lobe Syndrome? Raise your ear lobes, have perky young looking ears and take years off the appearance of stretched ear lobes.Seen here as a ball stud earring, but use these support backs on any earrings for pierced ears and make them sit straight up! 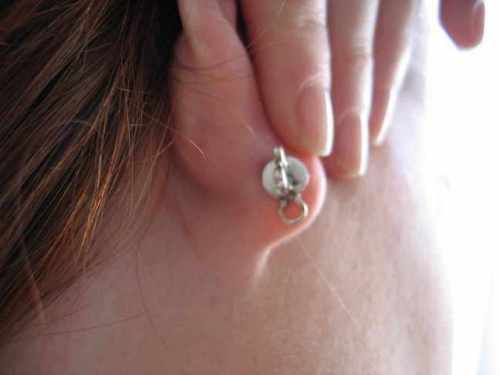 A clever solution to hoist up the ear lobes without pain. A push up bra for the ears. No need for painful re- constructive surgery or sticky adhesives. One set will last a life time. A truly original gift idea for any one with pierced ears – 11mm. For a closer look how this principle works see more images below or view our Facebook page or Hotfrog Page. I just place web page link to your blog site on my little Facebook or twitter Walls. excellent blog site of course.